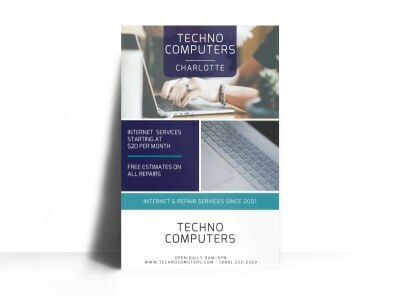 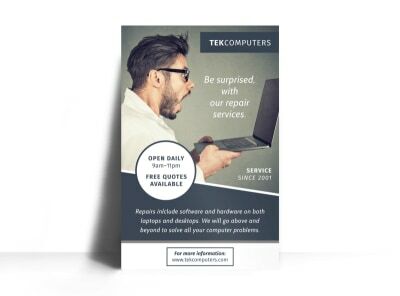 Customize our 24 Hour Computer Repair Poster Template and more! 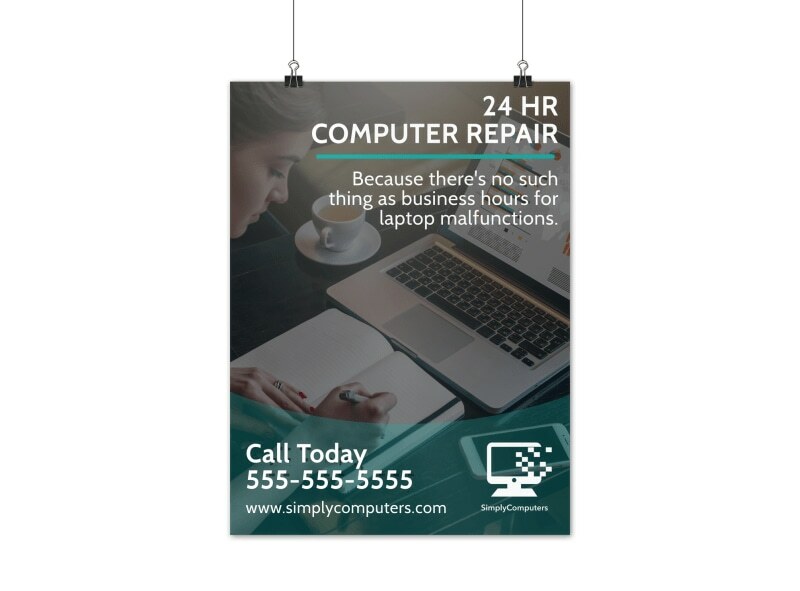 Round the clock repair is your specialty, so let the details out with this poster to promote your 24-hour computer repair shop. 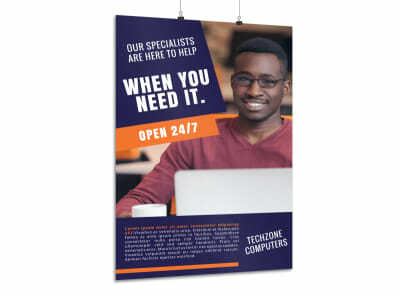 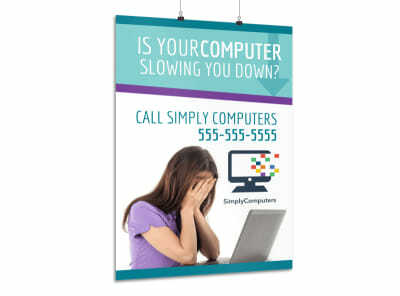 Personalize your poster with your choice of color, font, images, and other design elements to catch computer owners’ eyes. 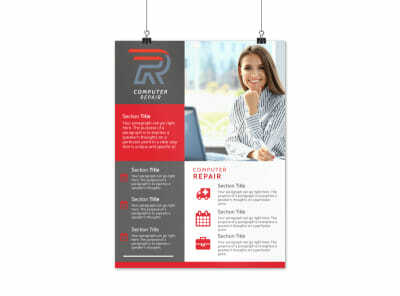 Begin the design process with a few mouse clicks and keyboard strokes today.